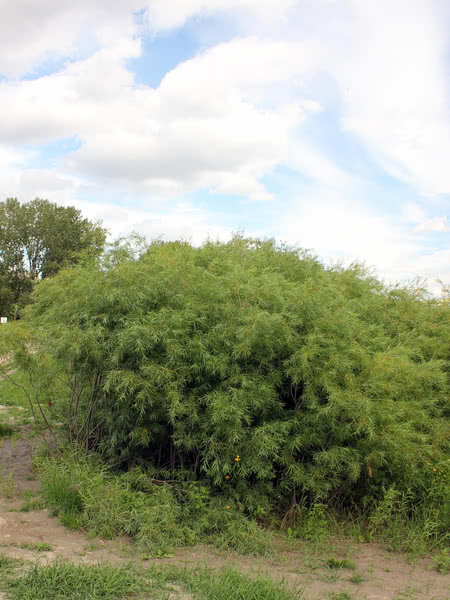 Sandbar Willow is a deciduous species native to much of North America. 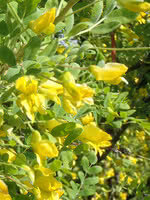 This mid-sized, fast-growing shrub can be found in very wet areas, making it an ideal plan to use in a wet area with erosion risk. 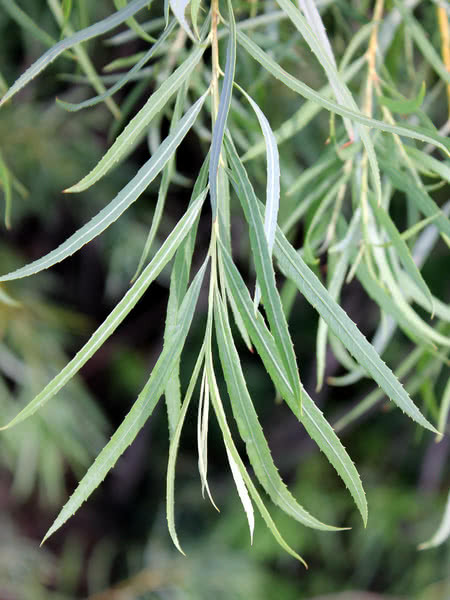 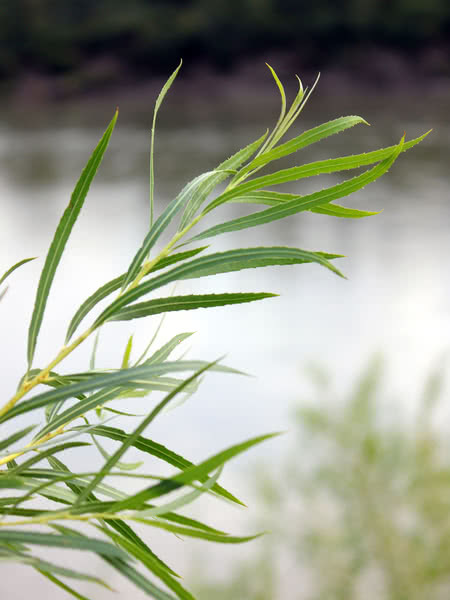 Sandbar Willow has long, narrow green leaves, and its grassy narrow stems give it an attractive, bamboo-like appearance.